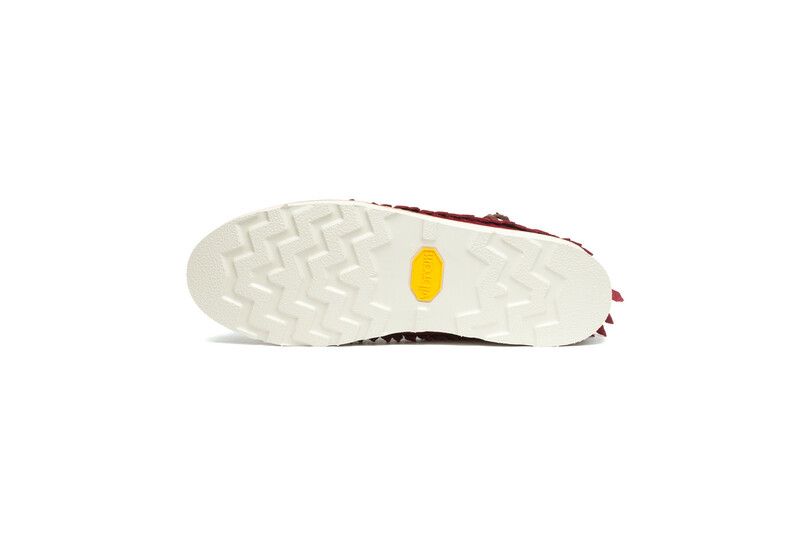 The insightful guy behind KithNYC continues to create great footwear. 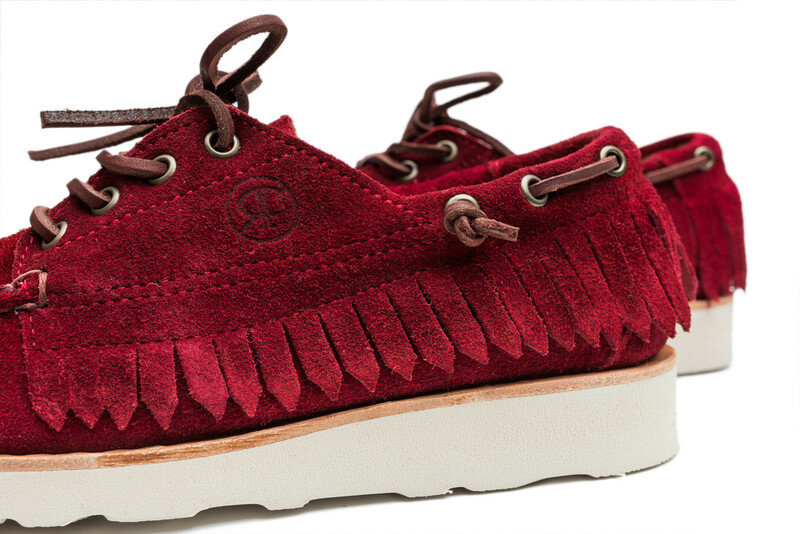 Ronnie Fieg has once again teamed up with footwear legend Sebago to create three Poncho Moccasins for Fall. 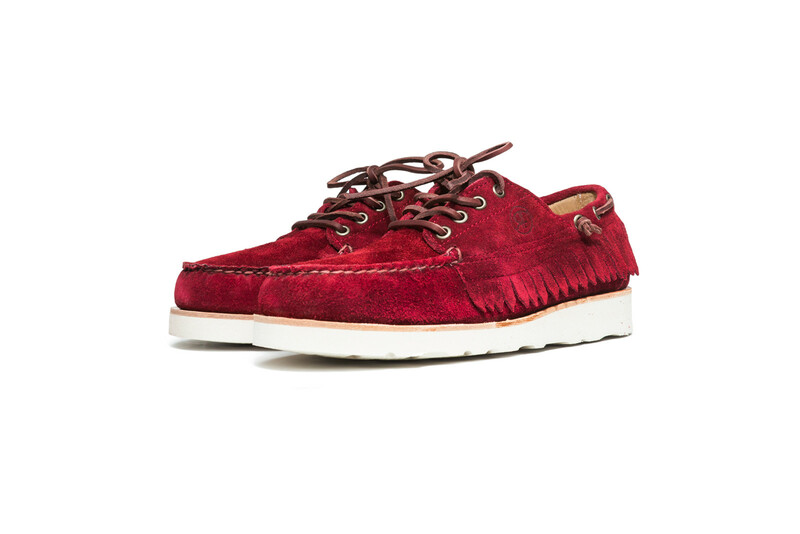 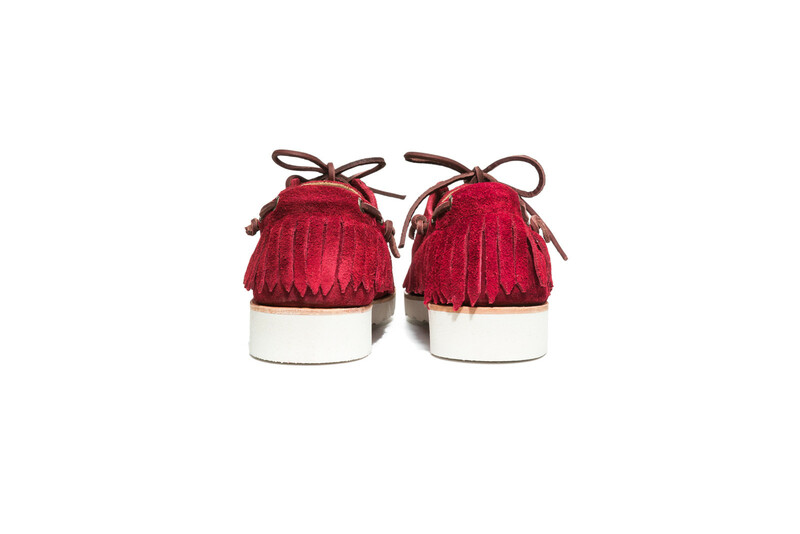 Boasting a full Charles F. Stead & Co. suede upper inspired by the Native American Abenaki tribe, these shoes also feature co-branded saddle insoles and outsoles, Vibram™ Christy soles, square cut leather laces and leather linings & footbeds. Outside of all of that, they just look cool. 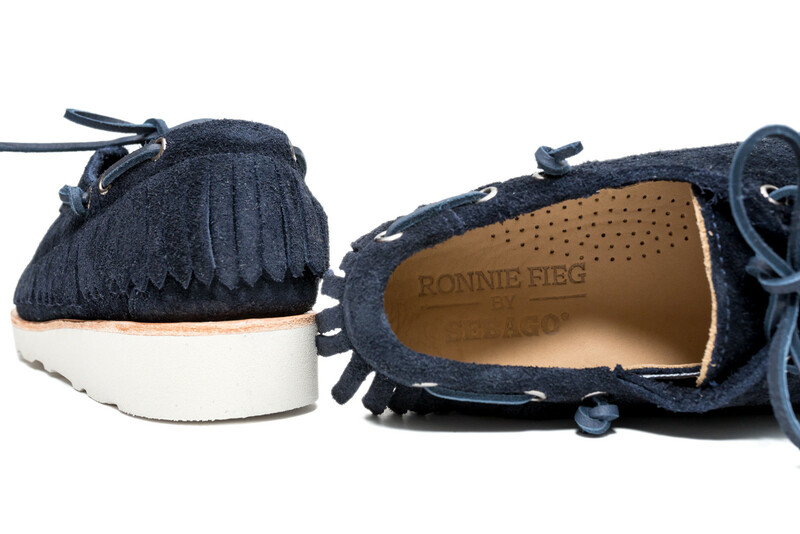 Available now in all three color ways at RonnieFieg.com.